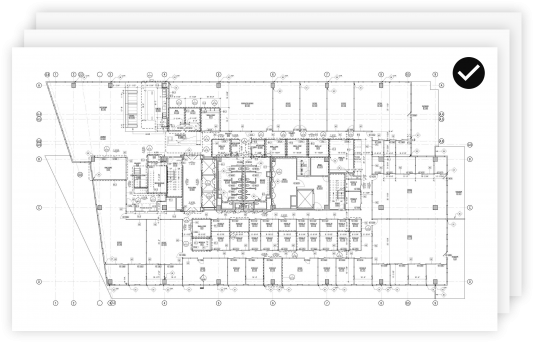 In addition to the existing integration for importing sheets and images from your Procore project into HoloBuilder, the newest addition allows you to create Procore RFIs & Observations directly within HoloBuilder and sync them between the platforms. Access all your Procore files and documents right from within HoloBuilder's Web Editor for super easy import of sheets and images. 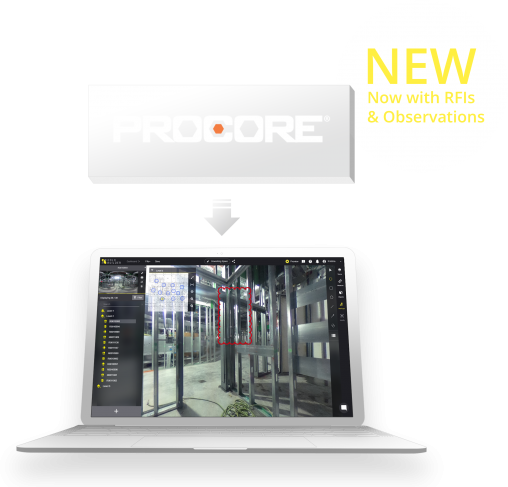 Create and manage Procore RFIs & Observations in your 360° HoloBuilder environment and sync them with Procore with ease. Simply use your Procore credentials to sign-in to HoloBuilder and eliminate the need to deal with another set of username and password. Learn more in the feature video and get started with the Procore integration within HoloBuilder today.